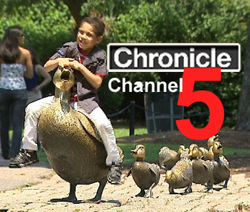 Joe Gallo was just interviewed about his new book, "Boston Bronze and Stone Speak To Us"on Chronicle , produced by Stella Gould of Channel 5 TV. Visit www.bostonbronzeandstone.com for viewing my book on a Chronicle segment. 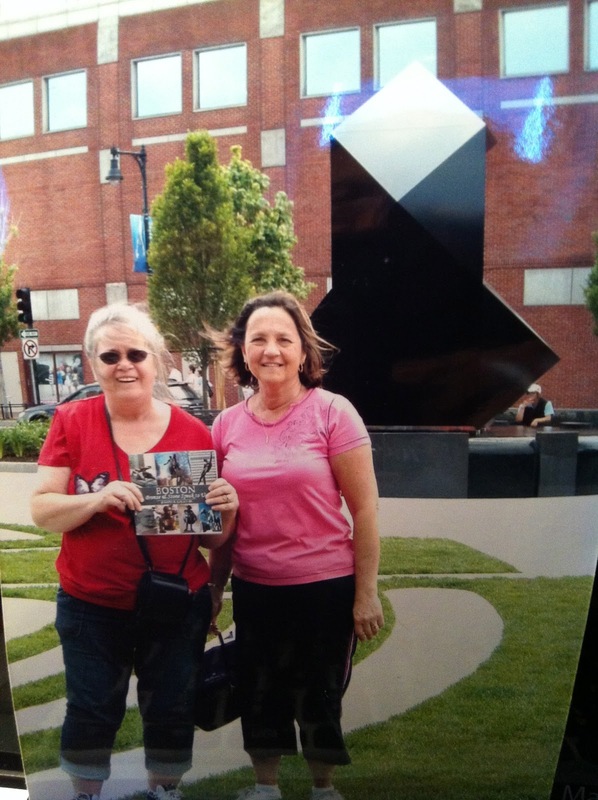 Karen Jordan & friend Dewey use Boston Bronze and Stone as a Boston monument guide. "My friend Dewey and I took your book to Boston. Here is a picture of us with the book at a statue ( The Armenia Genocide Monument) you do not have as yet. We had so much fun with the book, but only did half. We are taking a trip into Boston soon for the next half. I can't thank you enough for doing the book , it was an awesome guide. P.S. I have to get Dewey a book from you for her birthday"
available this coming fall 2012. "Boston Bronze and Stone Speak To Us" by Joseph R.Gallo Jr., is a helpful and entertaining companion to the monuments of the most historic city in America. The delightful neighborhood walks will guide you through Boston’s narrow streets seeking out museum-quality public art, while the commentary will take you on an historical adventure through America’s past. - Louis E. Jordan III, Director of Rare Book and Special Collections, University of Notre Dame and author of the definitve study on the 1652 Massachusettss Mint. Labels: Boston Monuments and Statues accentuating Boston Historic Tours.